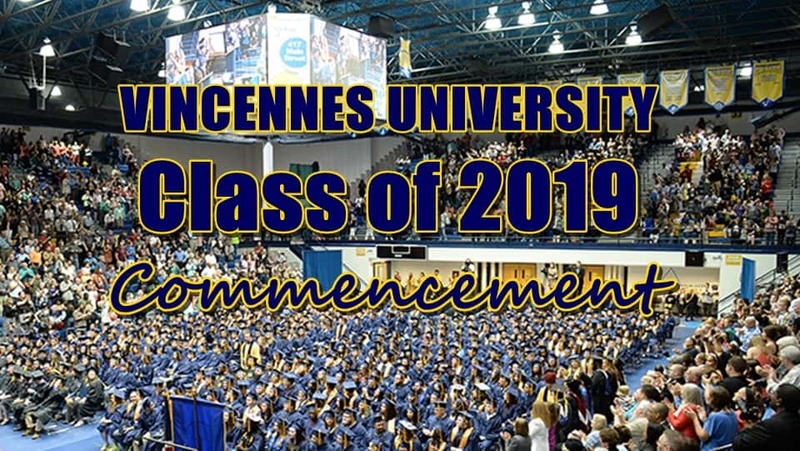 Watch our live broadcast of this year’s graduation ceremony from the Physical Education Complex on the campus of Vincennes University. Catch the live broadcast on WVUT 22.1 starting at 2pm on Saturday May 4th, or watch here on our website! 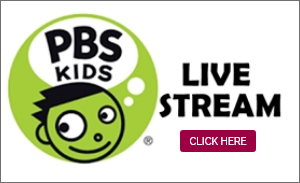 A link to the livestream will posted on this page closer to the day of commencement. Congratulations to this year’s graduates, especially our Broadcasting graduates!